Alternative Sweetener Market By Type (High Fructose Syrup (HFS), Low Intensity Sweetener (LIS), High Intensity Sweetener (HIS), Others), By Product (Maple Syrup, Date Sugar, Xylitol, Stevia, Coconut Sugar, Raw Honey, Blackstrap Molasses, Monk Fruit), By End User (Pharmaceuticals, Food and Beverage, Personal Care, Others), and Geography. Alternative sweetener are the food additives which enhance the taste of the food. They are the chemicals that are added to the food products to make them sweet with zero calories. 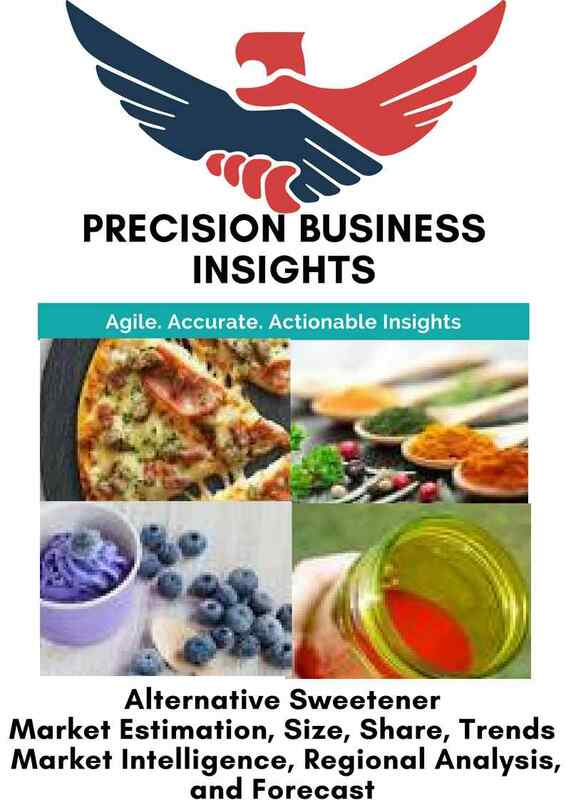 Natural as well as synthetic alternative sweeteners are available in the market.Increase in the prevalence of various health disorders such as diabetes and obesity are the key factors attributing for the growth of the alternative sweetener market. 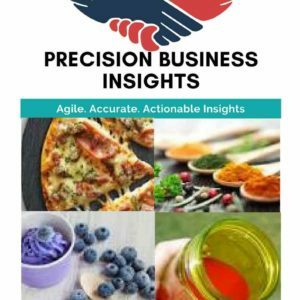 Increase health concerns and burgeoning fitness centers and health clubs are enhancing the growth of the alternative sweetener market. However, high cost of the product is hampering the growth of the alternative sweeteners market. 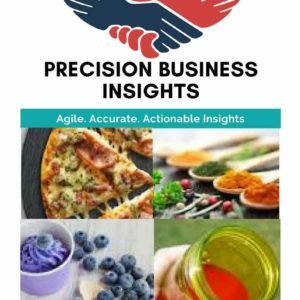 Geographically, global alternative sweetener market is segmented into North America, Europe, Asia Pacific, Latin America, and Middle East and Africa. North America alternative sweetener market is the holds larger share when compared with that of the other regional markets. Owing to its higher costumer-base. Asia Pacific alternative sweetener market is expected to grow exponentially over the forecast period. 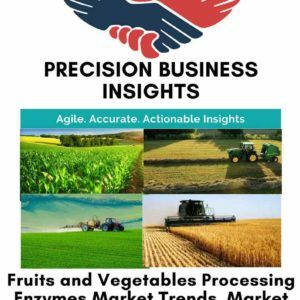 The increasing awareness regarding the health benefits of using alternative sweeteners along with growing health consciousness are boosting the growth of the market in this region. Europe alternative sweetener market is predicted to grow at a slower pace.